For those of you who dont know, I have been living for 3 years in the beautiful, vibrant, windy, wet, Cork, Irelands second biggest city. As Ireland is a small country, I have had the opportunity to visit a lot of places on this green little island. With the help of my beloved 270 horsepower Citroën C5 Executive Edition with leather seats, and full playlist of Edith Piaf songs, I bring you the following: my Top 15 Places to visit! 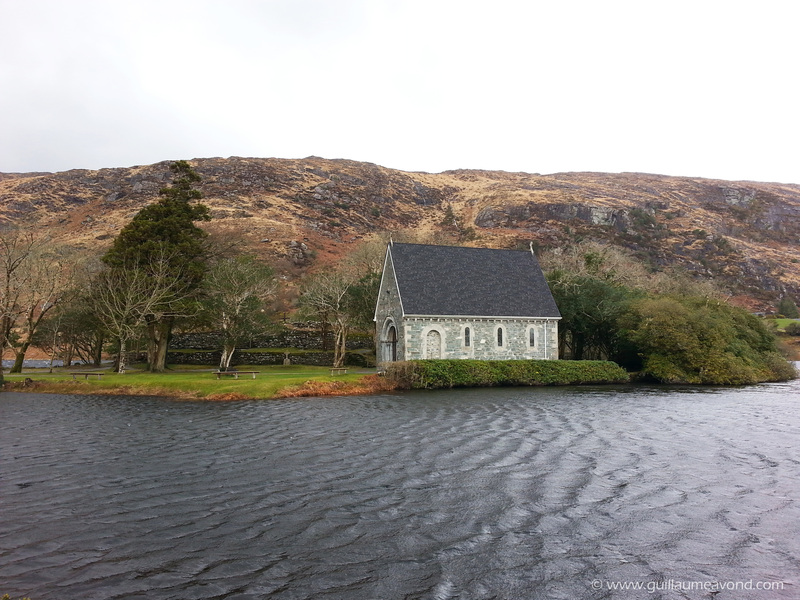 Gougane Barra is a little piece of Paradise in the middle of West Cork. A truly romantic place with a little chapel, a lake, a forest and mountains. The legend goes that Saint Finbarr built a monastery there in the 6th century. Still used for Catholic celebrations today, it is also a famous wedding venue. Go there and you will understand why! 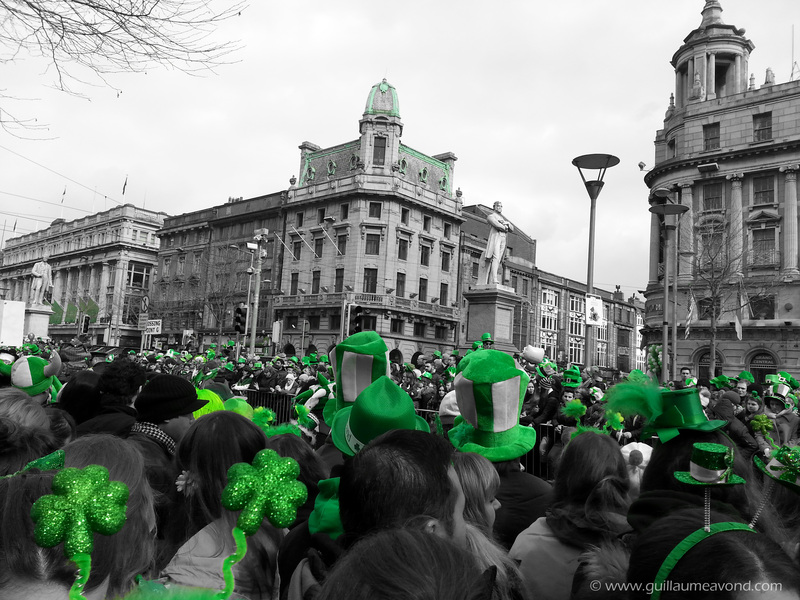 Dublin is Irelands only truly big city. For a European Capital, it is relatively small. It’s small size means you don’t need any subway (of which there is none), bus or taxi to visit its many wonderful sites. Simply use your feet. If you feel tired, just walk to Temple Bar and enjoy an overpriced Guinness. There are plenty of attractions and things to do and you will need few days to visit everything. However I would advise you to visit Trinity College, the Guinness Storehouse, and Christchurch during the day. When the sun goes down, you can then really enjoy the city with the best craic in all Europe! This is not a famous spot for tourists and that is why it’s worth a visit! 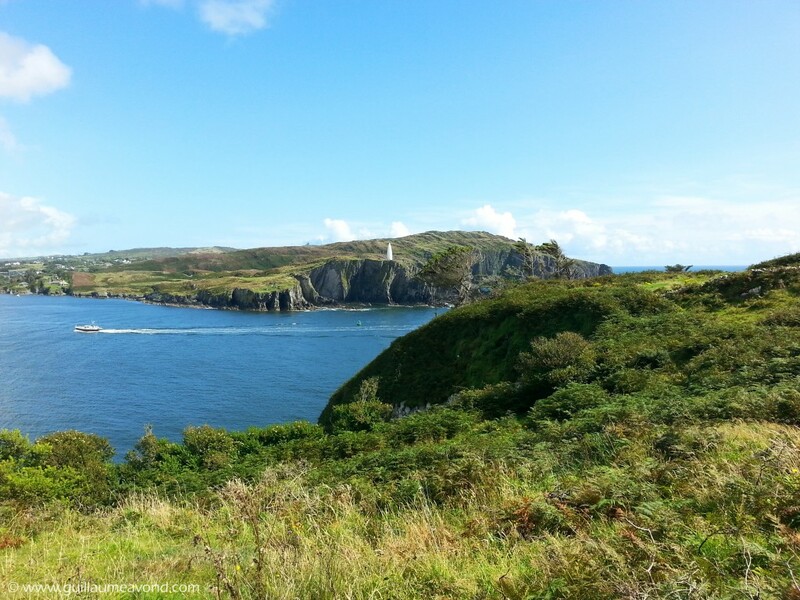 Located 10km away from the lovely town of Kinsale, the Old Head is a headland which is now used as a private golf field. If you are not lucky enough to be part of this golf club, you can still admire the wonderful cliffs at the entrance. 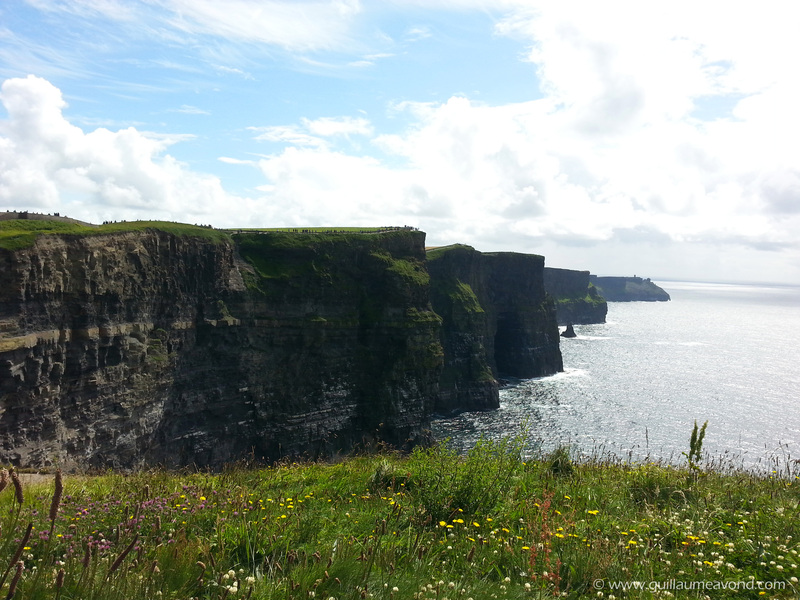 They are smaller than the Cliffs of Moher but empty of tourists. Go there and watch a sunset is something you have to add on your bucket list. Derry, or Londonderry, or Edenderry (whatever your flavour) is a city located in Northern Ireland. 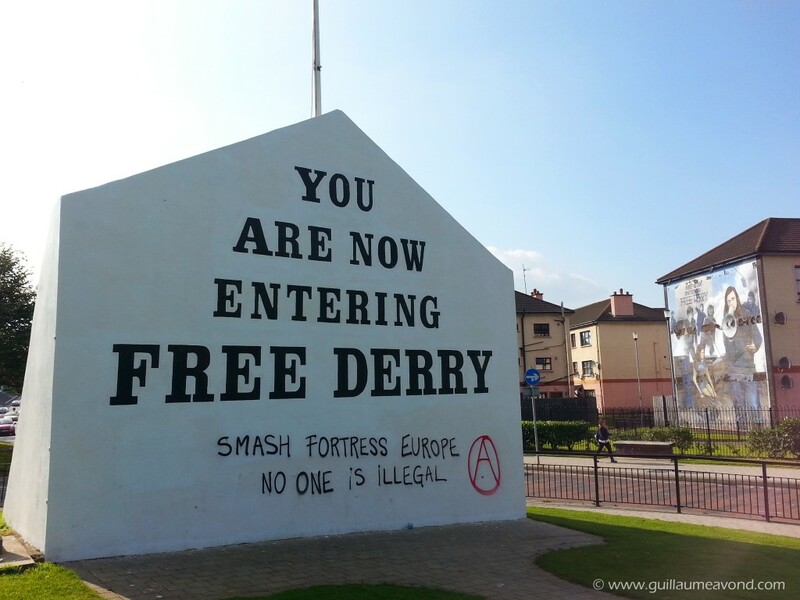 It is a place full of history with plenty of things to visit from the Medieval walled city to the more contemporary Free Derry area, where the terrible events of Bloody Sunday took place. Definitly the best city to visit in Northern Ireland! Sherkin Island is Ireland’s second most southerly point and that’s probably why the weather is nice (at least when I visited it). It’s an island brimming with wildlife that you can easily visit on foot or by bike. From the Island you can enjoy a great view of Baltimore Bay! 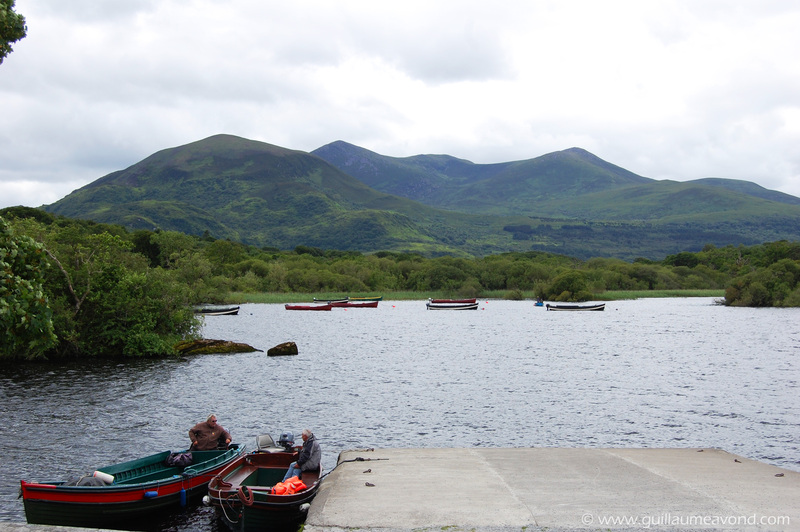 The weather is always bad in Killarney, probably because of a micro-climate, but that’s probably why the Killarney National Park is so beautiful! It consists of an amazing lake and mountain scenery with a few castles and abbeys. An Irish cliché indeed! Don’t forget to take your rain jacket and good hiking shoes to enjoy the wonderful hikes that the park has to offer. 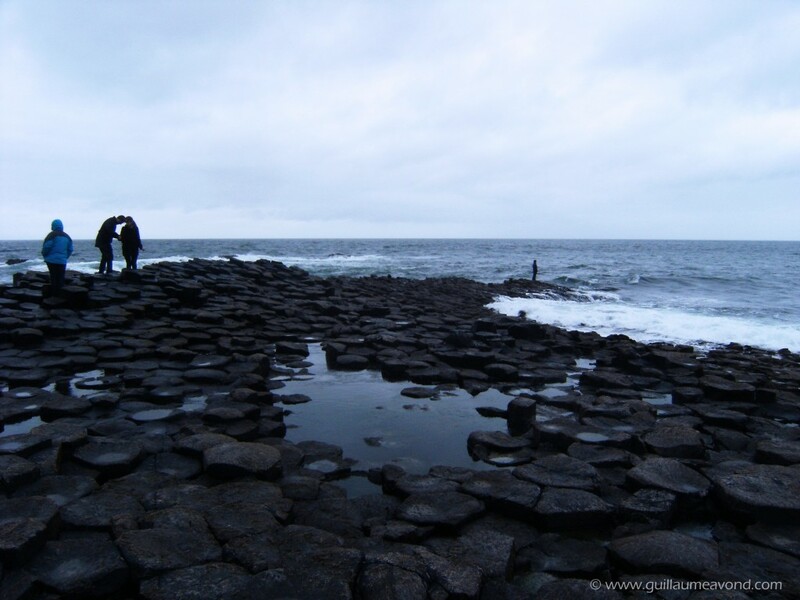 It is probably the most iconic landscape in Ireland and the most visited. The view from the top of the cliffs is just breath-taking and if it’s not too foggy, you may also be afforded the chance to catch a glimpse of the Aran Islands and Galway Bay. 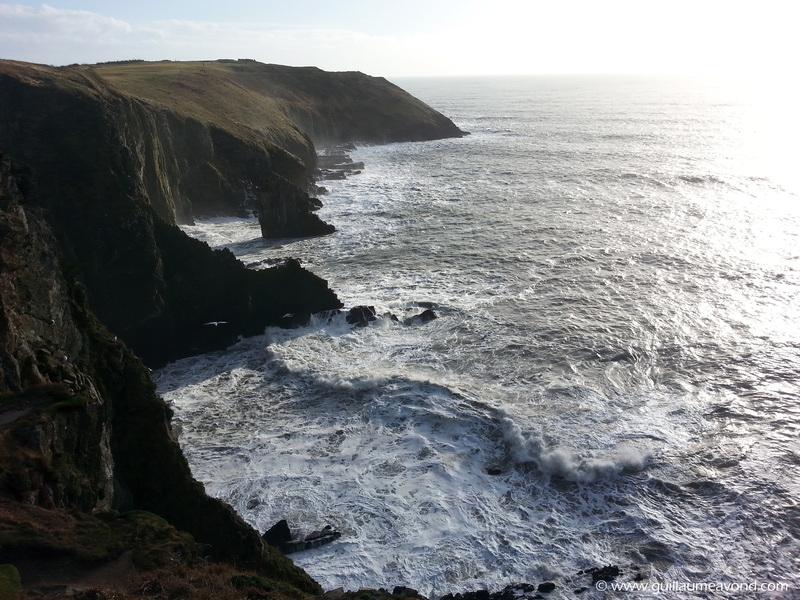 Pay attention when you walk along the cliffs, especially for the hordes of self obsessed Spanish teenagers taking selfies, if you don’t want to fatally fall into the Atlantic Ocean from the 702-feet high cliffs. 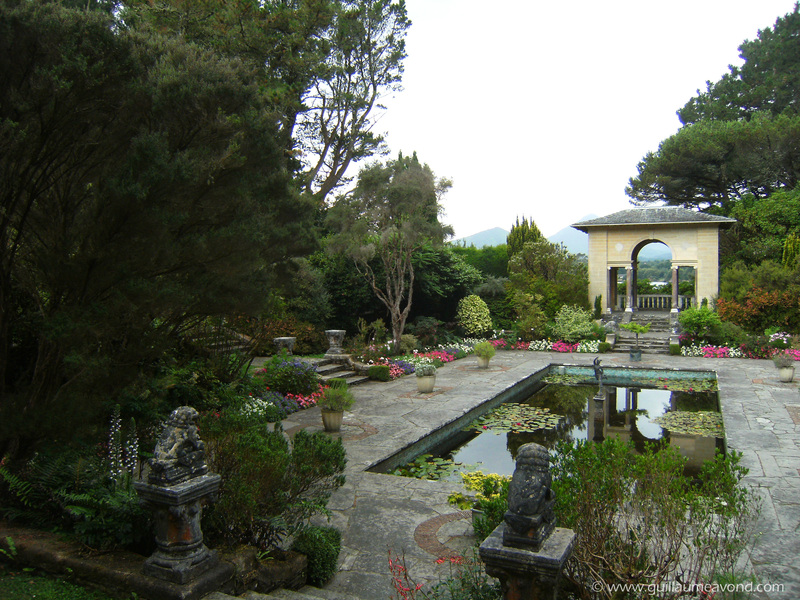 Another gem of West Cork! Garnish Island is an incredible place where you will be able to find exotics plants, an Italian Palace, and even a Grecian Temple. I couldn’t believe it myself before having visited it. To reach the island you have to take a little ferry for a short trip of about 15 min. As there is a seal colony around, you might see some of them enjoying the Irish sun on the rocky outcrops that dot the surrounding seascape. Known as the “Marble City” The medieval Kilkenny is certainly one the most beautiful and charming cities in Ireland. 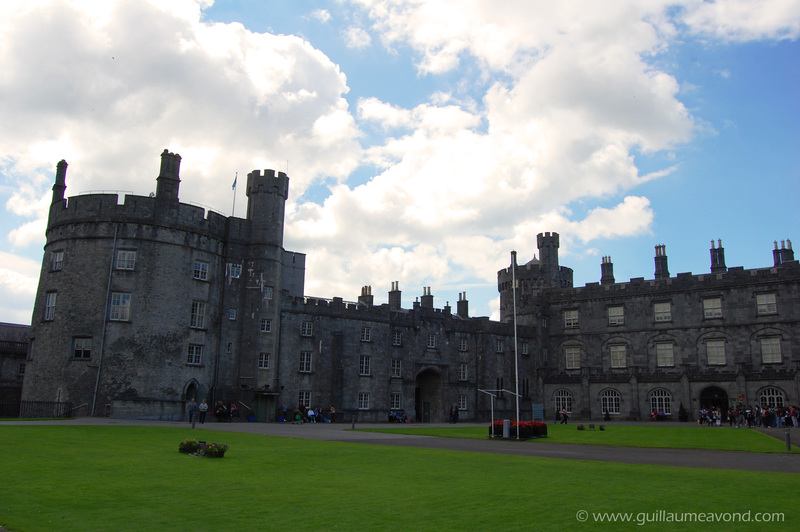 Full of ancient and well-preserved buildings like St Canice’s Cathedral and Kilkenny Castle, it is worth a visit. The town is also a great craic during the night with plenty of nice, musical pubs. The new Smithwick’s Experience is definitly worth a look: it’s modern, interesting, fun, and you get a free Smithwick’s (a delicious Irish beer for those who don’t know) at the end! And as you know, it’s always better when it’s free. 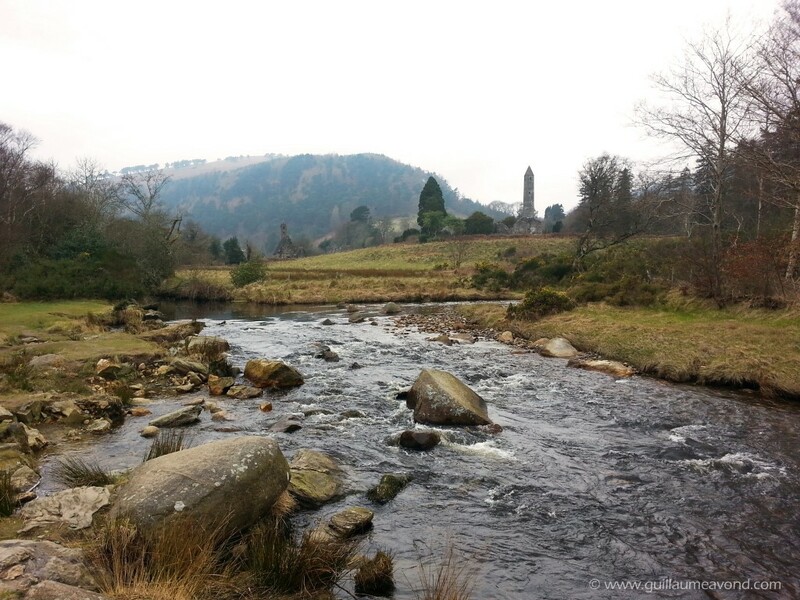 Located in the Wicklow Mountains, Glendalough is a monastic settlement lost between mountains and lakes. An amazing place which will bring you back to ancient times, it is a true escape from the hard realities of the modern world. The movies “Braveheart” and “P.S. I Love You” were filmed there. You might even recognise some of the stunning landscapes. What an incredible place! 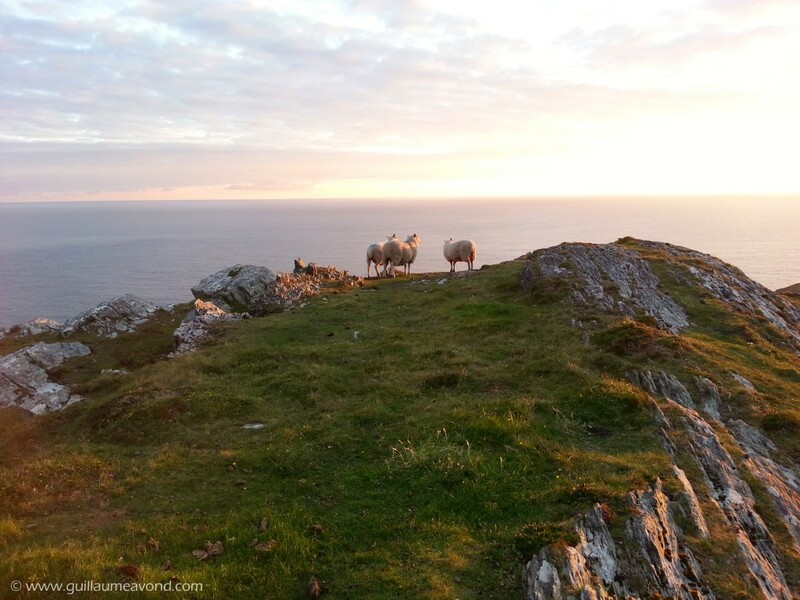 The Sheep’s Head is located at the end of the Sheep’s Head Peninsula, in West Cork. 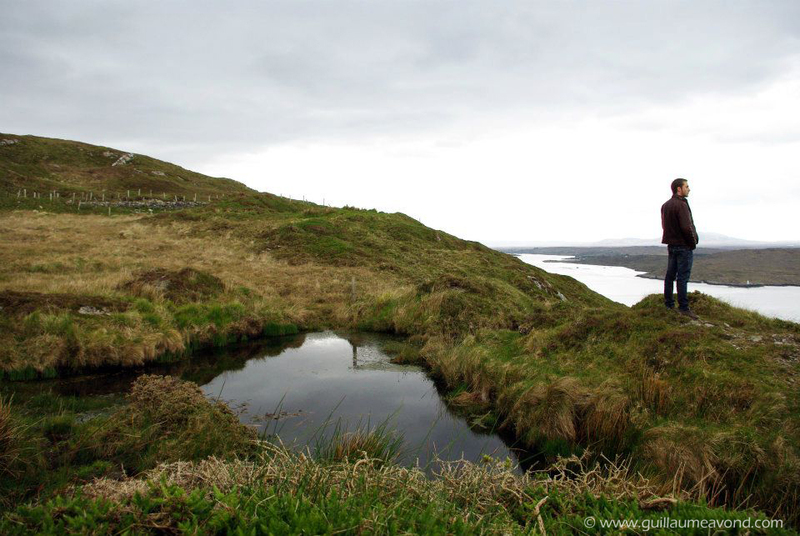 It is a looped walk where you can see some of Ireland’s best scenery. It’s called sheeps head for a reason (it’s not a euphimism): You will encounter plenty of sheep during the hike! As the walk takes approximately 2 hours, don’t make the same mistake as me, wear good shoes, take water with you, and don’t start it 5 minutes before sunset! 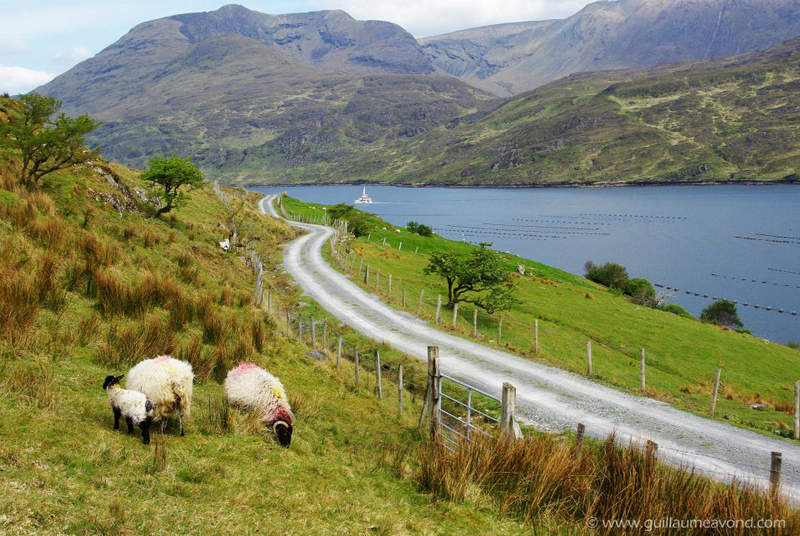 The Sky Road is a circular route of 11km long which starts and ends in the lovely town of Clifden, in the center of the even more lovely Connemarra area. The scenery along the road is absolutely stunning! The circuit itself is quite short, but you will still need a lot of time to finish it, because, believe me, even if you are not a Chinese tourist, you will stop every 5 minutes to take pictures of the wonderful landscape. The Aran Islands is the kind of magical place you can only find in Ireland. It is composed of 3 islands: Inishmore, Inishmaan and Inisheer. I guess “Inish” means Island in Gaelic. Any way you can certainly ask the people who live there as they still speak Gaelic. 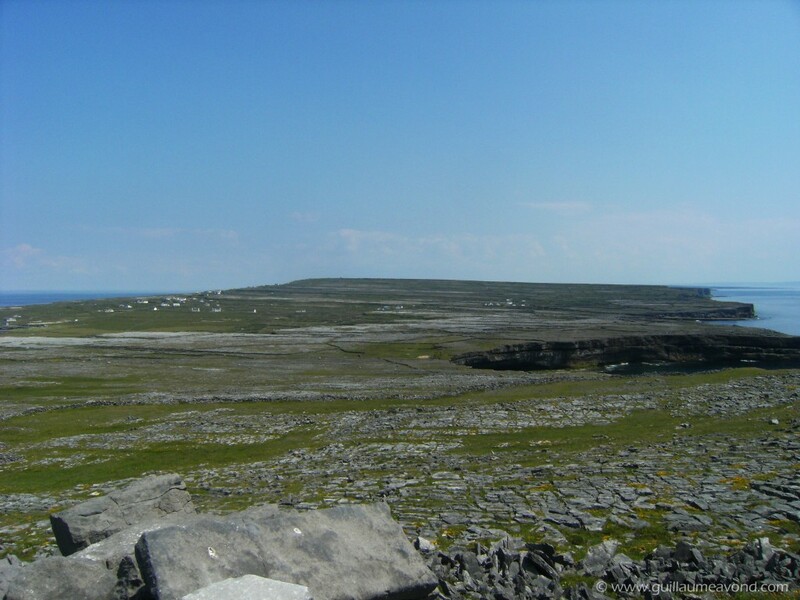 The biggest island, Inishmore, is the home of Dun Aengus, a Bronze Age fort situated on the edge of an impressive 100 metre high cliff! The view here is as scary as it is amazing! The only fjord you can find in Ireland, Killary harbour can be found in Connemarra (a region that is a must seen for nature lovers). Hidden from tourists, this is an amazing retreat between land and ocean where you can enjoy the breathtaking expanse of water and wilderness.